At Rocca’s we cook with heart, and we never do things in halves. We are passionate about bringing mouth-watering dishes prepared with only the finest ingredients to people who love Italian cuisine. 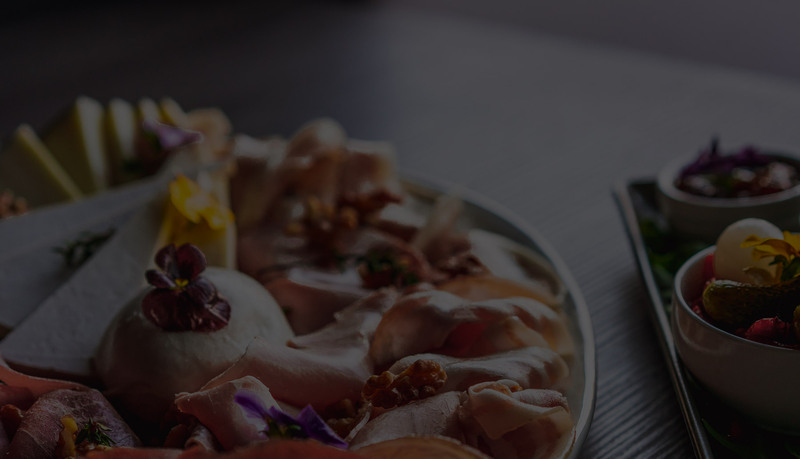 We invite you to experience true Italian cuisine right here in Melbourne in our cosy restaurant. We’ve combined fine dining with a cosy atmosphere to provide you with the optimal dining experience. Our name, “Rocca’s” symbolises all that we stand for. It stands for warmth, intimacy, good food, and hospitality. To us, fine dining is about capturing those tastes you love, while infusing them with unexpected but delicious new flavours, all whilst using the highest quality ingredients available. With Italian cuisine, that means staying true to our Italian roots, while incorporating Australian, and global contemporary flavours. We are proud to have a culinary mastermind hailing from Emilia Romagna in North East Italy as our head chef, who expertly marries Italian traditionalism and contemporary adventurousness. The result of this marriage is a range of exciting dishes that’ll at once make you feel both piqued, and at home. Don’t worry, if you are visiting our Italian restaurant due to an unshakeable hankering for a classic bowl of homemade pasta, or a no-fuss margarita made from top ingredients, we do those expertly, too. We know things sometimes get in the way from visiting our restaurant for a sit-down meal. To accommodate for your next family film-night or birthday party, we offer all our delicious pizzas through several food delivery services, to homes in Mitcham, Blackburn, Nunawading, and Box Hill. That means that you can enjoy all the crispy, crunchy, gooey goodness of our fine dining woodfired pizzas, in the comfort of your own home. Have our pizza and pasta in-restaurant or enjoy our pizzas at home – the choice is yours. We hope you’ll consider stopping by our Blackburn restaurant for your next birthday-dinner, anniversary, or eating-out occasion. We’re always excited about the chance to see fresh faces in our restaurant, and to be able to share our love for Italian food. Call us today on 9878 9293 or 0425 741 447 to book a table, or for any questions.